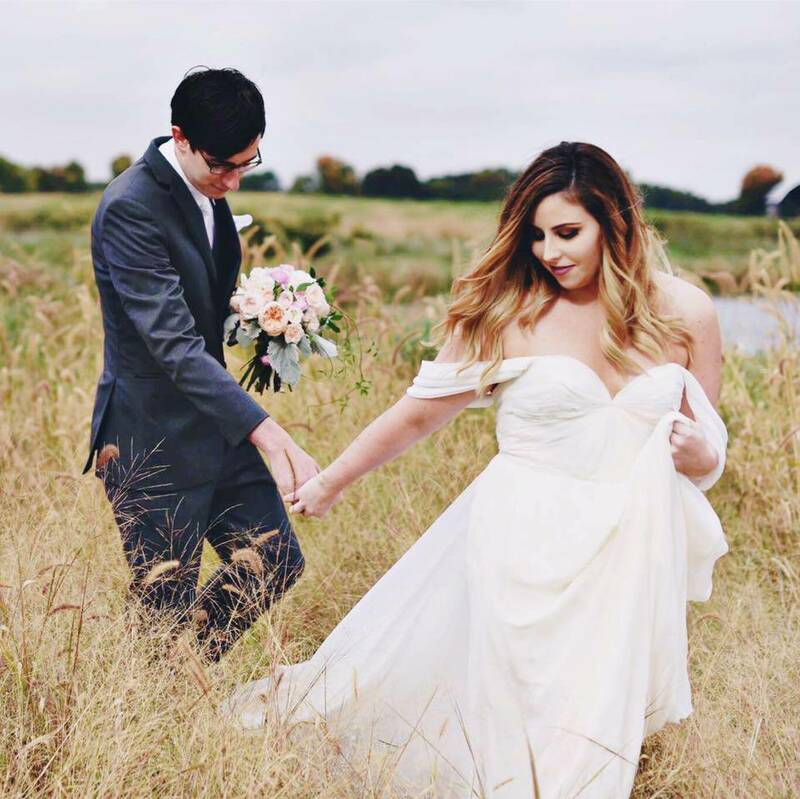 Some of my favorite videos to watch on YouTube are "anti-haul" videos, which have become popular by way of drag queen YouTuber Kimberly Clark. It's refreshing to hear what someone IS NOT going to buy and why, instead of being overwhelmed with things we "must buy" from big-named beauty bloggers and vloggers. I'm on a "makeup no-buy" right now, so I thought it was the perfect time to list out some new, overly-hyped products that I'm not going to buy and why. Just because I won't be buying a specific product from these brands doesn't mean I don't like the brand as a whole. Some of the below brands are my absolute favorite! And please don't take any of my opinions personally if you love any of these products. I'm thrilled they work for you! Seems like BECCA is on a PR package spree, because almost my whole YouTube feed has been taken over by new BECCA releases. And of course, those receiving this product for free and raving all about it. From what I've seen, it's an illuminating setting powder meant to compete with the cult favorite Laura Mercier Translucent Setting Powder. Do we REALLY need another setting powder on the market? I love BECCA's products, but I already have my holy grail illuminating setting powder. It's not in the same price range at all, but the Sisley Phyto-Poudre is honestly the best setting powder I've ever used. 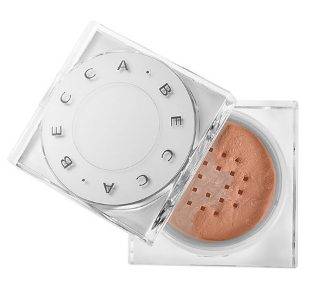 Because I'm in love with my holy grail, I'm not going to buy this new one from BECCA. The hype around this palette is starting to make me nauseous. It's cute, I'll admit but I feel like that palette has been shoved down my throat since summer 2016 and it's lost all it's luster for me. If a marketing campaign around a product annoys me to the high heavens, I'm not going to buy it. I do, however, LOVE the Creamy Peach Oil Lip Gloss in Pure Peach from this collection. The packaging is darling and I love the moisture it provides without being sticky. This is another product that seems to be making it's rounds through the PR process. Everyone has been testing this primer - putting it up against their favorite, holy grail primers. I understand the appeal on this product: a blurring priming stick with zero silicone. Sounds too good to be true! To be honest, this seems like another gimmick to me. In a few months, it will be all but forgotten. Okay, I'll have to admit I'm holding back so hard from buying this product. I LOVE the Luminous Silk foundation and all the reviews I've seen from smaller YouTubers have been really positive. But I started to think about how often I would wear this foundation. I'm a light to medium coverage kind of girl. I have freckles and I like them to peek through my makeup, so I'd only wear this foundation on special occasions. If I'm not going to wear it all the time, I'm not spending $64 on it. Can we just look at that price tag? Over $50 for a lipstick?! I know, it's Tom Ford but still. 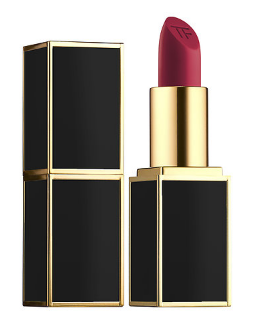 The formula can't be that much more amazing than an $18 MAC lipstick. I understand paying for a designer name, but you won't see a logo when you're wearing it on your lips. Unless designer logos on lips become a trend, there's NO WAY I'm spending this much on one lipstick. 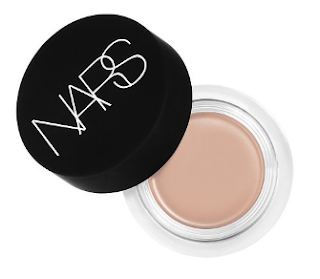 The main reason why I'm not going to buy this new NARS concealer is because I've been so overwhelmed with all the new concealer product launches. Second, I'm not one for a pot concealer. It can often get messy, germ-infested and I just love a good doe-foot applicator. I love my Tarte Shape Tape concealer and I'm sticking with that! 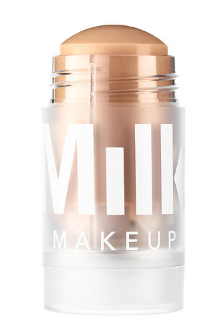 MILK Makeup's cooling stick is amazing.